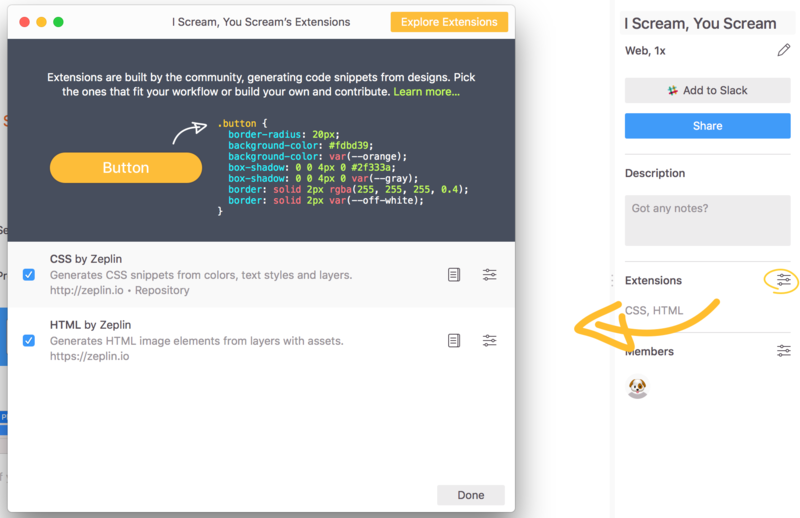 How to add an extension to your project? 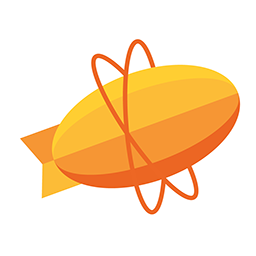 To add one of those extensions to your projects, click on the “Add to Zeplin” button and select the projects you need the extension in. ☝️ Make sure that the extension is available for your project type. You can access the supported project types from the extension's details page. How to manage or remove extensions from your project? You can see the list of extensions in your project under the “Extensions” window, from the right panel of your project's Dashboard.